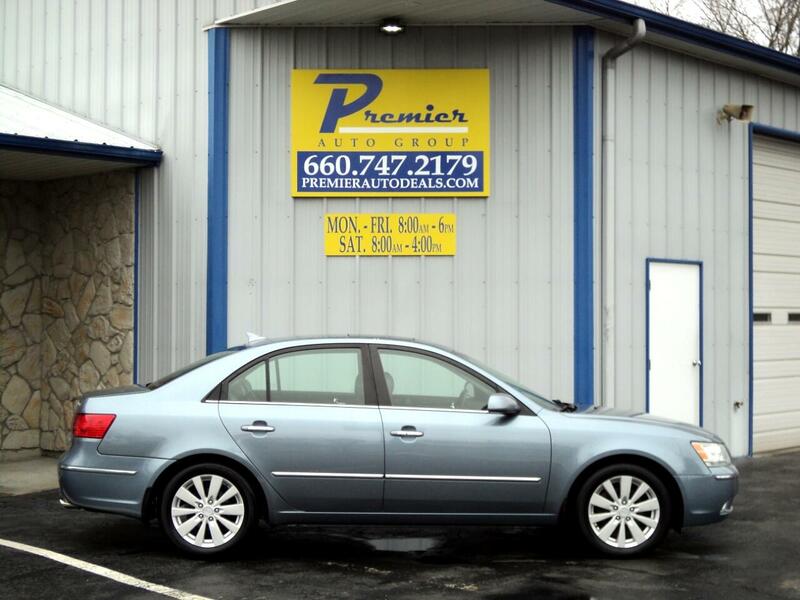 2009 Hyundai Sonata Limited, New Arrival! New Arrival! New Arrival! New Arrival! New Arrival!